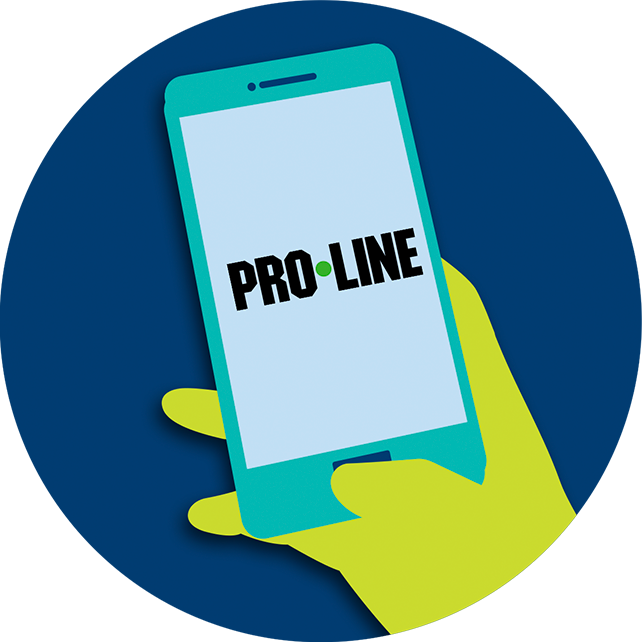 How do PRO•LINE odds work? 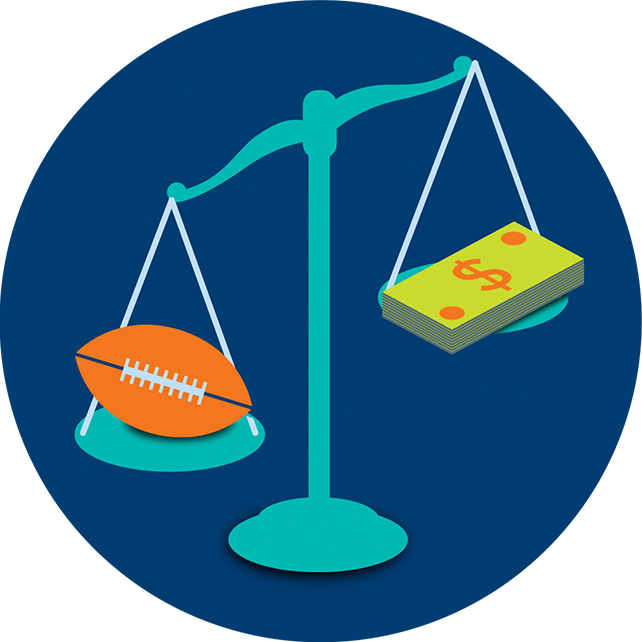 When it comes to playing PRO•LINE, the lower the odds, the higher the payout. And the higher the risk. While you may be tempted to bet on the potential of a higher payout, these bets are less likely to win. All OLG sports lottery products have a maximum of $100 per customer, per product, per day.